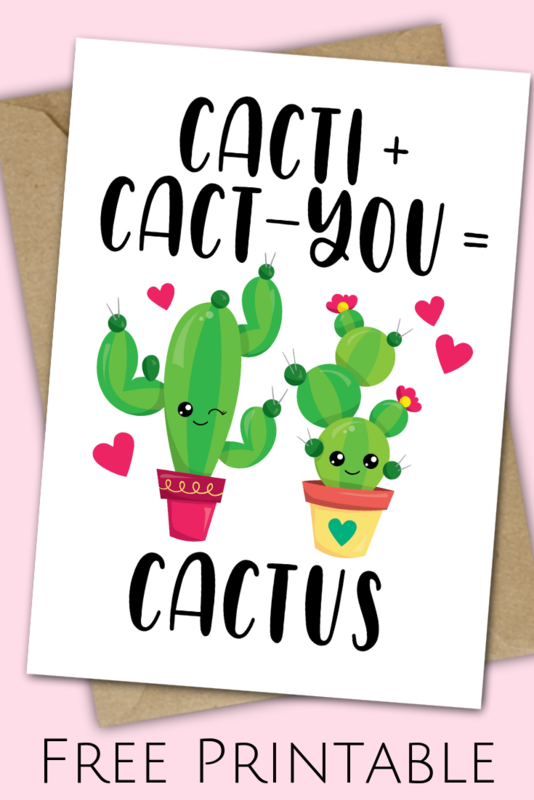 I’m in love with this printable and I think it’s the perfect Valentine’s Day printable. Frame the 8×10 version or print the free card I’ve created – or do both. I think this would be so cute on a bedroom nightstand next to a little cactus. 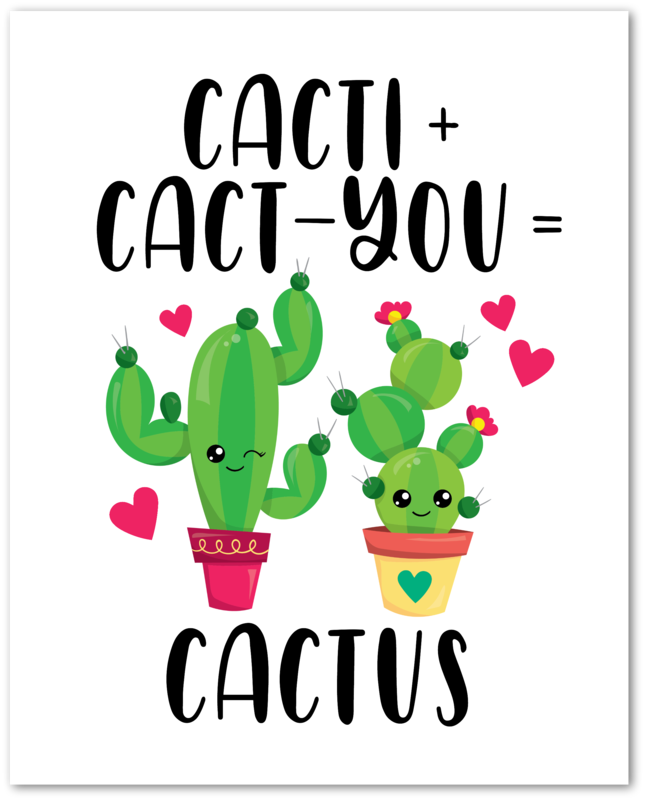 Want to download and print this cute printable out? Of course you do! Just follow these steps. Click on the printable you’d like to download, and save it to your computer. Use your printer to print on matte cardstock or send to your favorite photo printing service to have it printed on matte cardstock or photo glossy paper. Frame, display, and admire or give it as a gift. 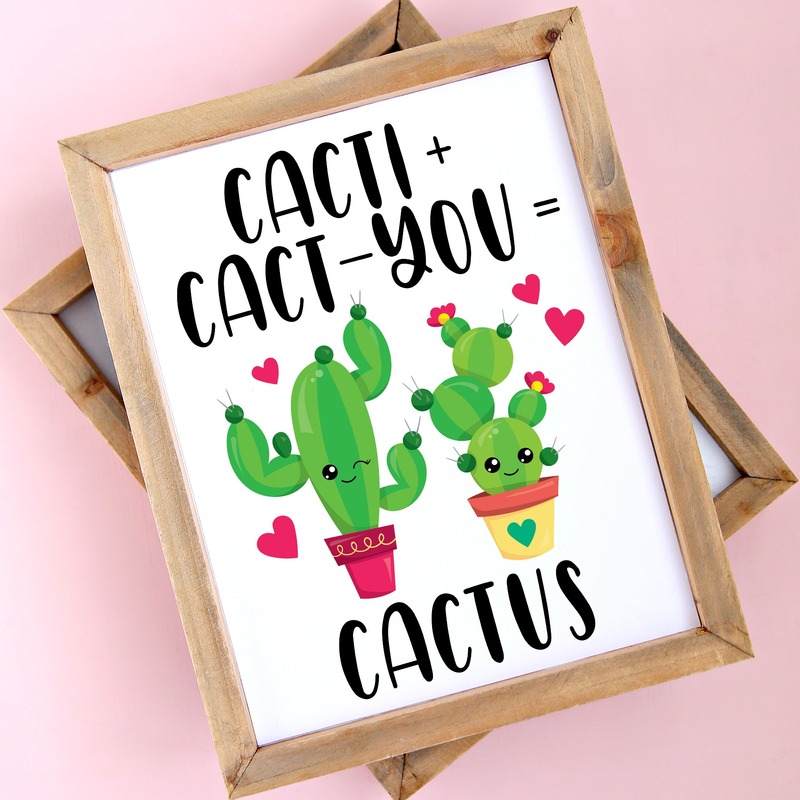 Love free printables as much as I do? The best way to print free printables is on white cardstock or photo paper. I’ve found that printing on cardstock or photo paper is definitely the best way to print printables. When I’ve tried to print on regular printer paper I’ve found that the ink causes the paper to wrinkle a little especially if the printable requires a lot of ink. Framing a printable on good quality paper makes a huge difference. I also recommend using a professional printing service to get the best quality. I go to Office depot or Staples a lot to print my printables. 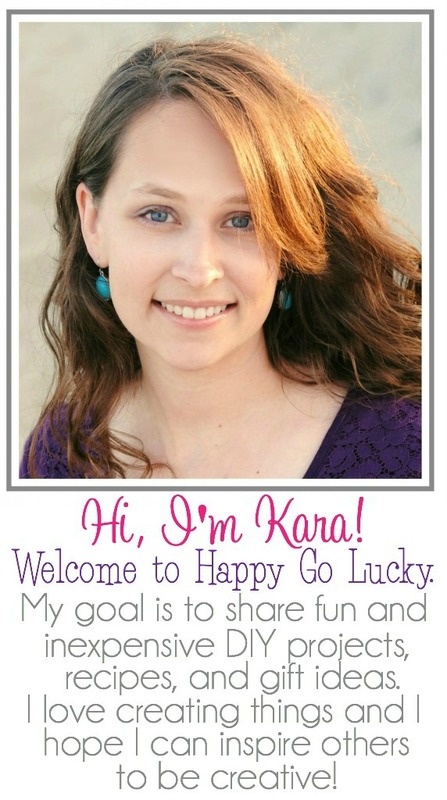 I’ve also used Shutterfly and Walgreens to print large printables. Most printables use a lot of ink so it may even save you money to get them professionally printed.